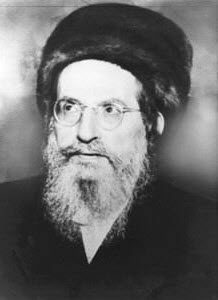 The name related to the Holy One Bless Be He , קב”ה as Zeir Anpin isיהוה Right. The Shechina, Malchut is אדני, Left. All our spiritual connections should be for the purpose of uniting Zeir Anpin and Malchut, which is the Holy one and the Shechina. “…ברוך אתה יהוה”, “Blessed be YHVH….” When another person answers אמן “Amen”, then he connects the two names of upper and lower as one יאהדונהי. Amen has the same numerical value of 91. The Zohar says that the person that answers Amen to a blessing receives higher energy because he connects two names while the one who blesses use only one name. When we hear someone say a blessing, we should ‘jump’ on the opportunity and answer Amen. When we see someone pray aloud or silently, we should meditate for them to have the connection of upper and lower to draw the necessary light to fulfill their prayer. It is like answering Amen. We can benefit from other people’s prayers by supporting them.